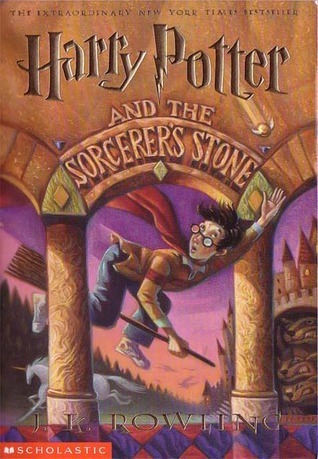 I chose Harry Potter and the Sorcerer’s Stone because you can’t have a fantastic series without a spectacular beginning. It set the mark, explaining this new world beautifully and even connecting all seven books together. It isn’t just an introduction book, it’s a book that helped complete the series on a different level. It’s the first chapter that always sticks with me and I’ll never forget about the boy who lived.